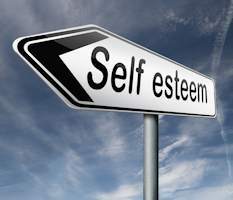 Rocketing Self-Esteem is a feeling of self-worth. The lack of Rocketing Self-Esteem will create a barrier in your path toward success. Embracing your self-worth is possible by listening to the Threshold Subliminal audio technology. Do you find yourself focused on all your flaws? Do you find yourself comparing your physical appearance, social, intellectual and financial accomplishments with people around you? Are you constantly worried about what other people think of you?